WorldFirst Currency Specialist, Lydia Paik, takes a look at the key trends of January and considers the many diverse events set to shape global currency markets throughout February. The USD began the year with a bumpy start as it depreciated against most major currencies in January. The downward pressure on the Dollar ensued largely from political drama and rumoured trade wars surrounding the country – even as retail sales and CPI data were within market expectations. USDSGD traded at an all-time low of 1.3087 before month end. The Greenback looks ahead to the upcoming employment report and FOMC meeting in February, where Janet Yellen will step down as the Chair of Federal Reserve. The Pound rallied in January on a more peaceful Brexit front and weaker USD. This was further underpinned by better than expected growth figures last quarter. GBPSGD soared to a high of 1.8615, before closing the month down at 1.8517. The market awaits the Inflation Report and Monetary Policy decision due on February 8th, but a rate hike is extremely unlikely. EUR started off weak at the beginning of the year, but began its climb based upon news of the lower unemployment levels and strong retail sales in the Eurozone. The Euro dollar then rose further despite the dovish message delivered by ECB President Mario Draghi that a rate hike will not be seen any time before early 2019. EURSGD closed the month at 1.6252. EUR should continue its upwards trend, encouraged by optimism of the sustained growth in the area and expectations of tighter monetary policy and low likelihood of a near-term rate increase. 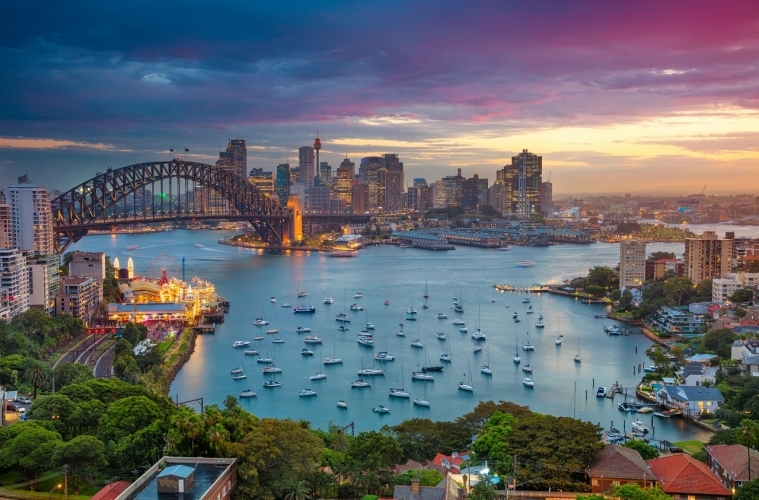 The Aussie rose steadily throughout January, as unemployment figures and retail sales both beat expectations. AUDSGD started the year at 1.0407 and ended the opening month at 1.0603. The Reserve Bank of Australia is set to release the cash rate & monetary policy statement in the first week of February, with many expecting a rate hike during the 2nd half of 2018.